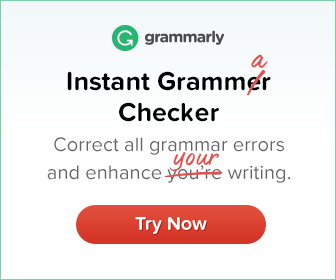 A preposition usually connects two things: a noun, adjective or verb that comes before it and a noun phrase or pronoun that comes after it. 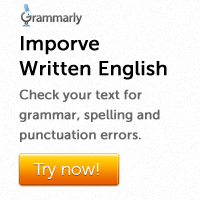 In some cases the preposition may come at the end of the clause. When a question word is the object of a preposition, the preposition usually comes at the end of the clause. When a relative pronoun is the object of a preposition, the preposition usually goes at the end of the clause. This is common in an informal style. That is what I am worried about. He is the only man who I have ever been in love with. Some prepositions cannot come at the end of clauses. Examples are: during and since.